It’s so easy to overlook and forget how blessed we really are. Each set of parents have remained faithfully committed to each other in marriage for more than 50 years. 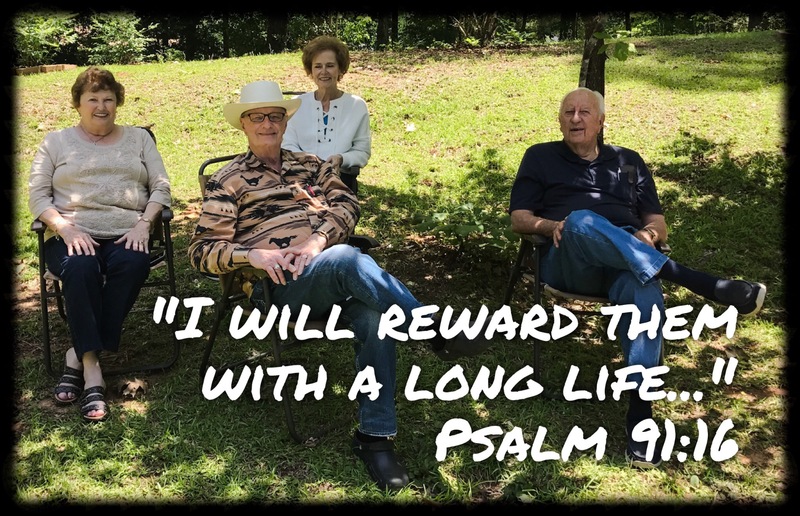 All of our parents are not only committed Christ-followers, but have been actively involved in ministry for over 50 years. How crazy is that in today’s world in which we live? What are the statisictical probabilities that we would get to experience this joy? For the record, you have blessings in your life, too, that may easily get overlooked or forgotten. Why not take a moment right now and give thanks to God for those blessings, whatever they are? Next Post: What Will You Find? We are blessed to have you as our miracle son.